The golf championship begins and you want to be another Tiger Woods? Here's the chance now! 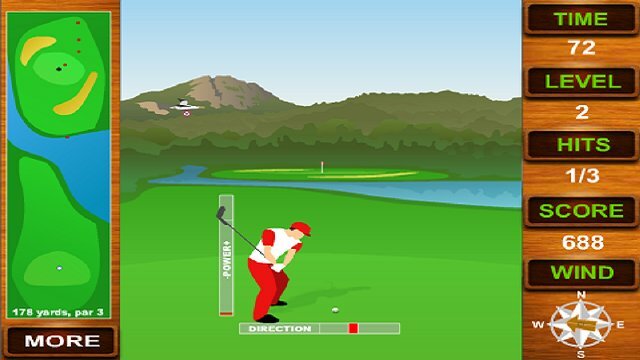 See if you have mastered all the skills of golf on the road to be number one golf player! 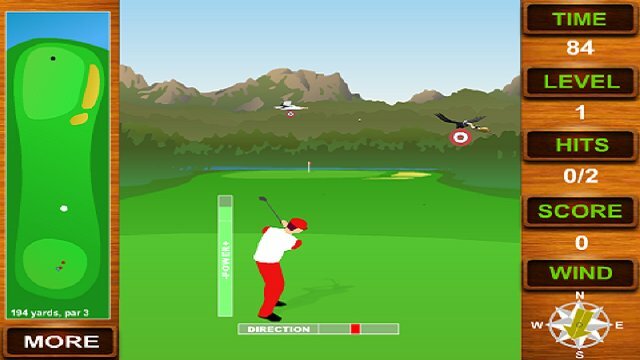 It is a professional golf game on mobile phones,it's easy to operate and full of fun. Tap the screen once to choose right power and tap again to choose direction. On each level,in limited 90 seconds,you must land required number of balls on the designated grass to level up.